With distinguished alumni, exceptional faculty, and some of the brightest students from around the globe, it's no wonder the USC Sol Price School of Public Policy rose to the second ranked graduate public affair school in the nation. Like you, we are left with the burning question, "How do we fight on to first?" In today's competitive, globalized landscape, it takes more than classroom instruction to provide the highest quality graduate programs in public policy. 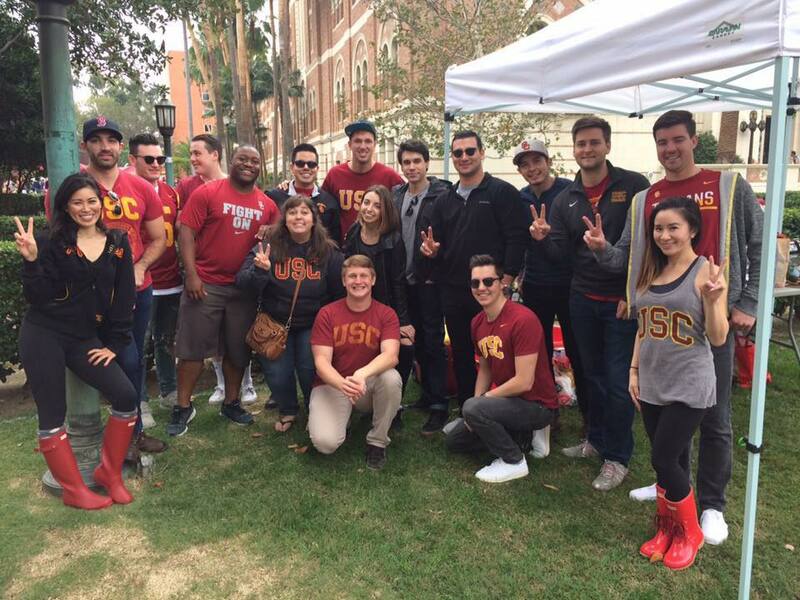 USC's network is a powerful tool to connect students to real-life work experience. However, a large number of these opportunities arise in the form of unpaid internships. With over 64% of students dependent on financial aid, taking on an unpaid internship is financially unrealistic. This is where we need your help. The Graduate Summer Internship Fund (GSIF) is an easy and tangible way to make a meaningful difference in the lives of the next generation of public and nonprofit leaders. The Trojan spirit is built upon comradery and the notion of "lifting as you climb". As we advance in our professional and civil endeavors, we must reach back and support those who continue the Price legacy of improving the quality of life for people and their communities, here and abroad. With your help, our graduate students will have the opportunity to receive field-relevant experience and jump start their career! Before you know it, we'll be on top of the rankings at #1! Support an intern for one hour of their unpaid summer internship! Support an intern for one day of their unpaid summer internship! Support an intern for one week of their unpaid summer internship! Support an intern for one monthof their unpaid summer internship!